You've seen his work in everything from Time magazine to MAD magazine, and from the New York Times Book Review to Boys Life. 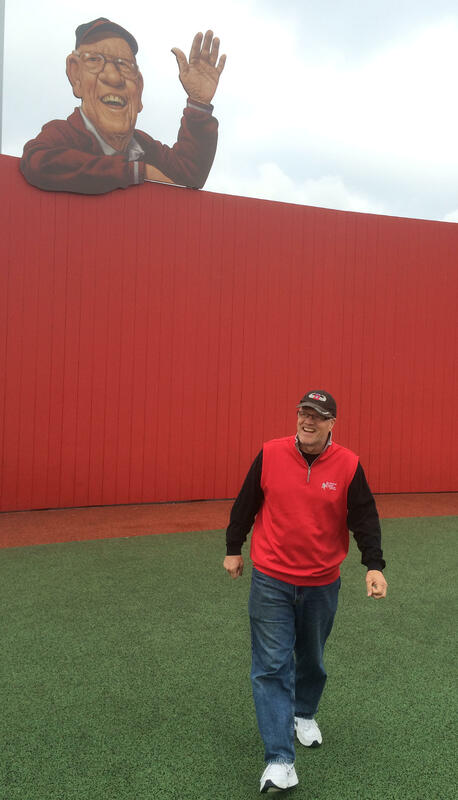 Maybe you've bought his illustrated version of Mark Twain's "Adventures of Tom Sawyer," or seen his larger-than-life Joe Nuxhall waving to kids at Fairfield's Joe Nuxhall Miracle League Fields. Artist C.F. Payne will talk about his 40-year career, and display some sketch books, at a free screening of "C.F. 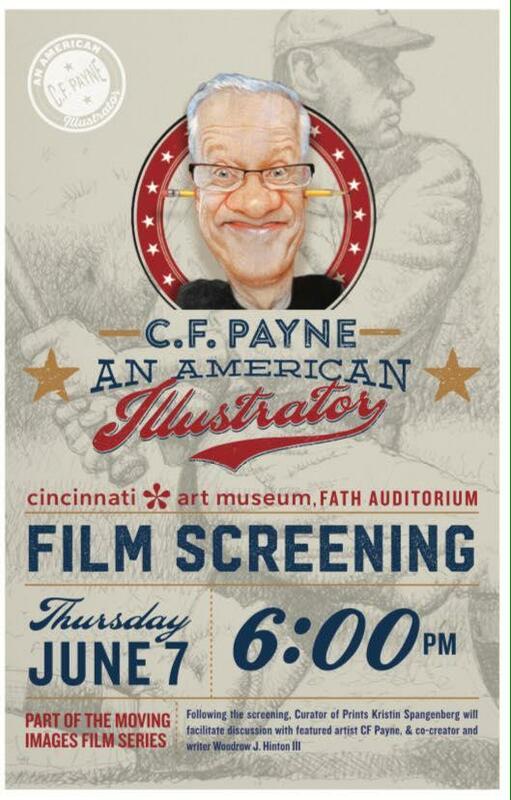 Payne: An American Illustrator" 6 p.m. Thursday at the Cincinnati Art Museum. 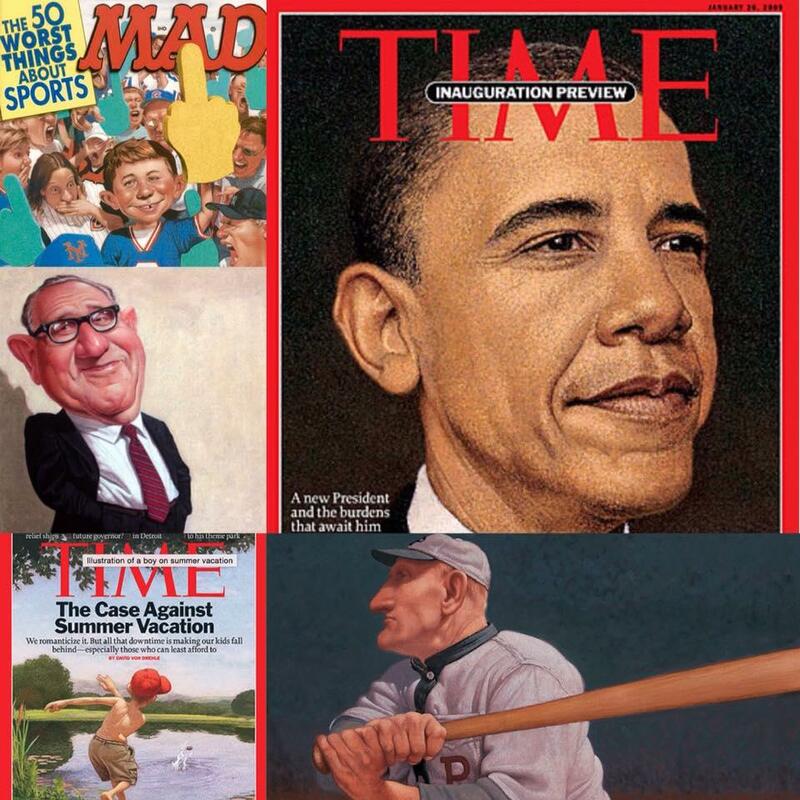 Sampling of Payne's Time and MAD magazine covers, Henry Kissinger portrait and baseball great Honus Wagner. "We hope it will be an interesting program for young artists, high school and college art students, and parents of prospective art students," says Payne, a Wyoming High School graduate. The Lebanon resident is the director of the University of Hartford's master of fine arts in illustration program. He previously taught many years at the Columbus College of Art and Design (CCAD). One of his former CCAD students, Woody Hinton, and Cincinnati filmmaker Tony Moorman, about five years ago asked permission to shoot a film showing Payne "making a living as an illustrator in today's world." C.F. Payne at the dedication of his Joe Nuxhall illustration at Fairfield's Joe Nuxhall Miracle League Fields in October 2016. To which Payne said: "What? Really?" But Payne has made a living quite successfully as an art educator and independent illustrator since graduating from Miami University in 1976. One of his clients left Dallas to become art director for Rolling Stone magazine, who gave him national exposure leading to assignments for Time, Sports Illustrated, Atlantic Monthly, Readers Digest, the New York Times, U.S. News and World Report, Texas Monthly, der Spiegel and other publications. He has been commissioned to paint countless politicians, authors and entertainers, and written about 20 books. Payne is one Cincinnati's hidden treasures, a nationally recognized artist who doesn't receive a lot of attention here. Many locals have seen his work, and probably don't know he grew up here and still lives in the area. To learn more about him, here's a link to his website. 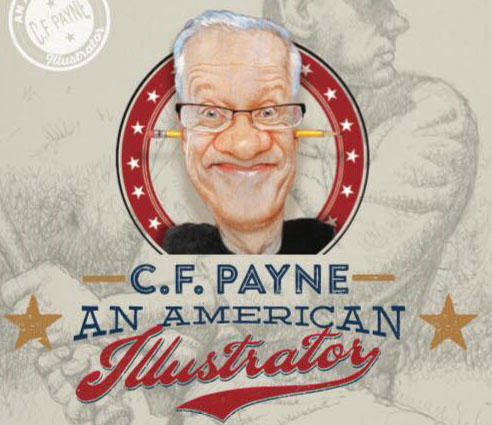 Payne's passion for baseball has produced "Lineup For Yesteday," Payne's illustrated book of Ogden Nash's 1949 poems about the greatest big-league players in the 1800s and early 1900s; and two illustrated children's books, "Shoeless Joe & Black Betsy," a children's book with Phil Bildner; and his new "Mickey Mantle: The Commerce Comet" with Jonah Winter. Poster for screening of "C.F. Payne: An American Illustrator." He'll show some of his most famous works, including the original President Barack Obama illustration for Time magazine. Part of his talk will be geared for art students and their parents, guidance he wished he received in high school and college. "I wasn't a particularly good student at Miami because I was drawing all the time – sports art, comic books, whatever. I was still pretty naive about how to make a living at it when I graduated," he said. One of the first courses taught to his Hartford students is "The Business of Illustration" where, "We talk about business plans and making a living at it," he said. The Cincinnati Art Museum is at 935 Eden Park Dr., in Eden Park near Mount Adams. The film runs 98 minutes. Here's a link to WCPO's story about Payne's home in Lebanon.